Juventus have confirmed that goalkeeper Emil Audero will join Sampdoria permanently this summer. 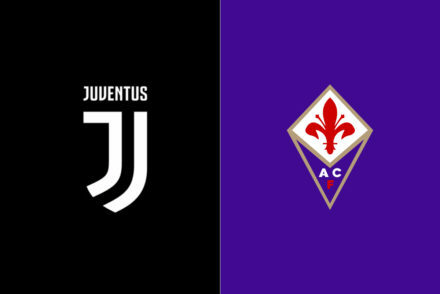 “Juventus Football Club S.p.A. announces that the agreement with U.C. 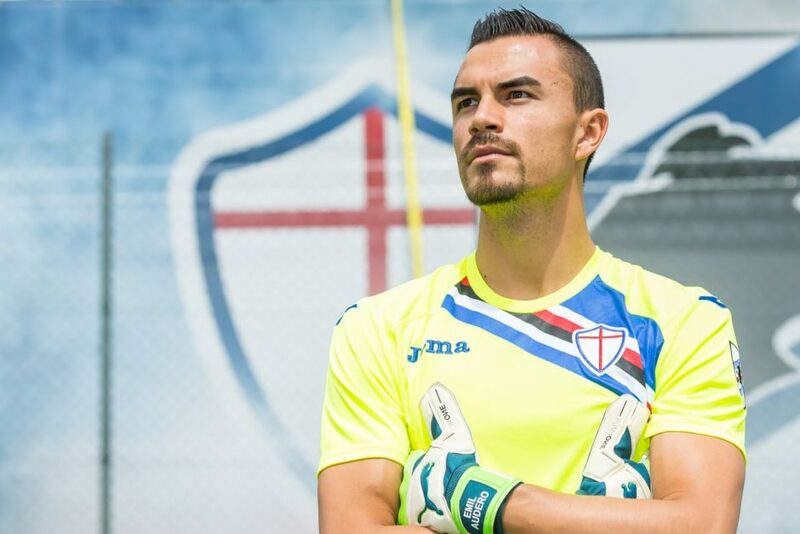 Sampdoria S.p.A. for the loan, until 30 June 2019, with option and counter-option rights, regarding the registration rights of the player Emil Audero Mulyadi has been modified. According to the new agreement, Sampdoria will be obliged (instead of having the option right) to acquire on a permanent basis the player for a consideration of €20m, to be paid in the following four financial years, if the same club will achieve given sport results in the course of the 2018/2019 financial year. 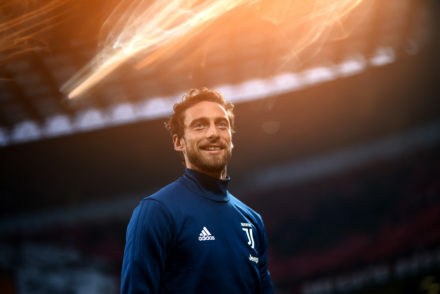 Audero has featured heavily for Sampdoria this season playing the entirety of their campaign in Serie A and was linked with Arsenal in the January transfer window.